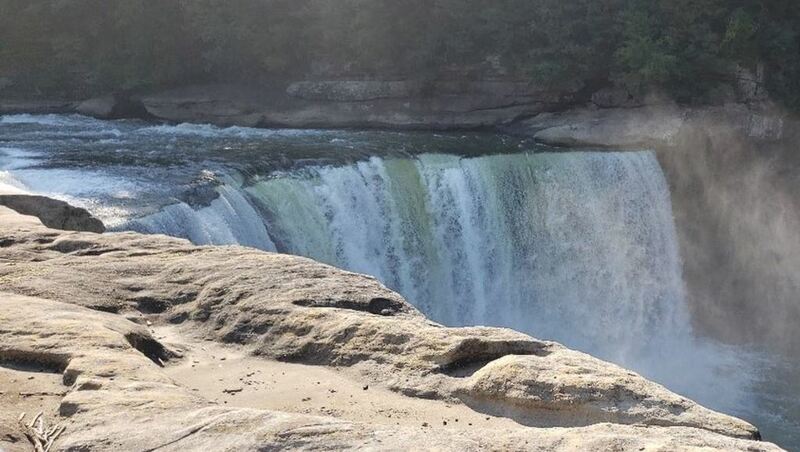 If you’re traveling along I-75 through Kentucky, plan a stop at Cumberland Falls. It’s free and the perfect place to enjoy a picnic. Just 30 miles north of the Kentucky-Tennessee border is a hidden gem of Kentucky. 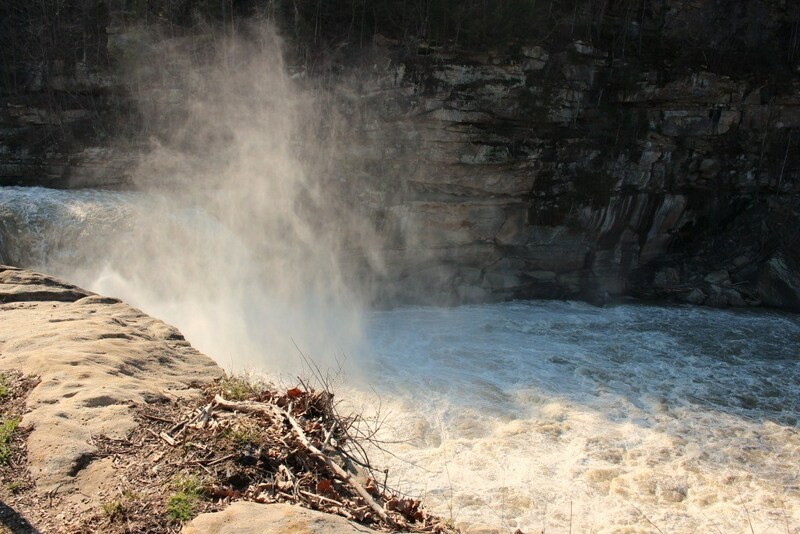 Near the town of Corbin, along the Cumberland River, Cumberland Falls is the largest waterfall south of Niagara Falls. Dropping 68 feet and 125 feet wide, the falls are sometimes called Little Niagara or Niagara of the South. This is a great location to stop when traveling through Kentucky to stretch your legs and is a short drive from the Harland Sanders Café and Museum, the original KFC off of I-75. Did I mention that this park is free to explore? Located just off Highway 90 in Cumberland Falls State Resort Park, the falls are accessed via a short trail from the parking lot for a view from above. For another angle, there’s a hiking trail that takes you to the bottom of the falls. 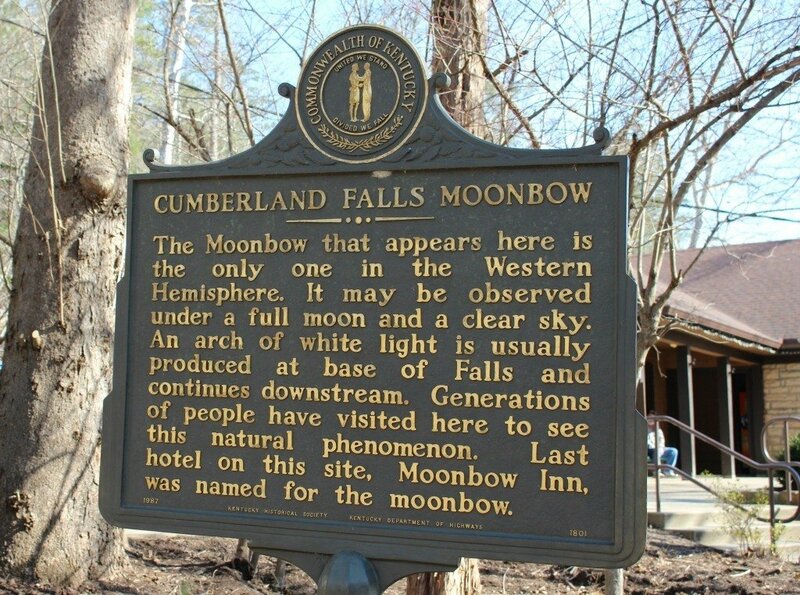 Cumberland Falls is the only place in the Western Hemisphere where you can see a moonbow, so if you visit during a full moon, you’re in for a very rare treat! What is There to Do at Cumberland Falls? 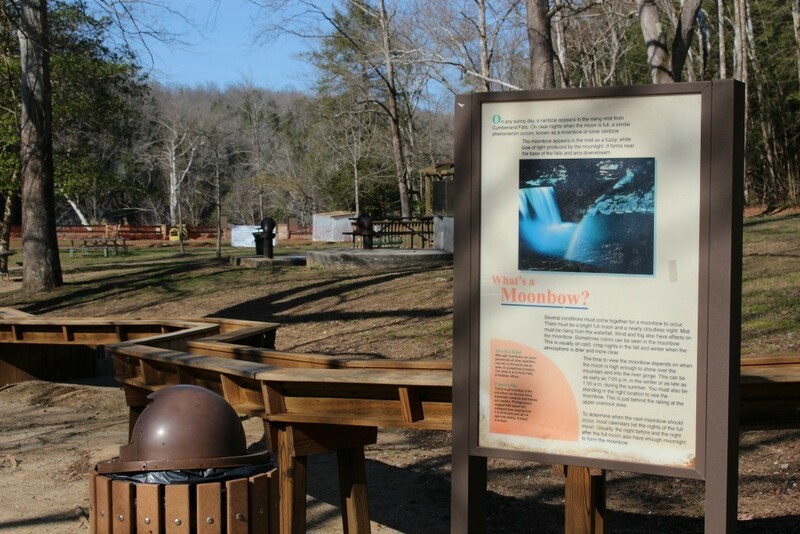 There are many things to do in Cumberland Falls State Resort Park. 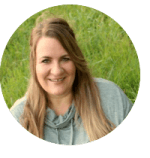 Fishing, birding, boating, camping, horseback riding, and gemstone mining are all options for your visit. Much like “Maid of the Mist” at Niagara Falls, Cumberland Falls has raft tours which take you through the mist, from May to October. The park has 17 miles of hiking trails, in varying lengths from 0.5 miles to 10.8 miles. 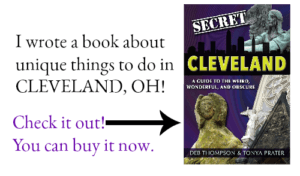 There’s also a museum at the park that features Indian artifacts, as well as a visitor’s center, gift shop, and snack bar. With so many things to do in Cumberland Falls State Resort Park, you might want to stay for a night or two. Fortunately, there are several lodging options, from the DuPont Lodge to cabins, cottages and a campground. DuPont Lodge has been rebuilt several times since the original CCC structure of 1933. Today, the lodge offers 52 rooms and an outdoor swimming pool. The property also has a grocery store, laundry, outdoor pool, and tennis courts. 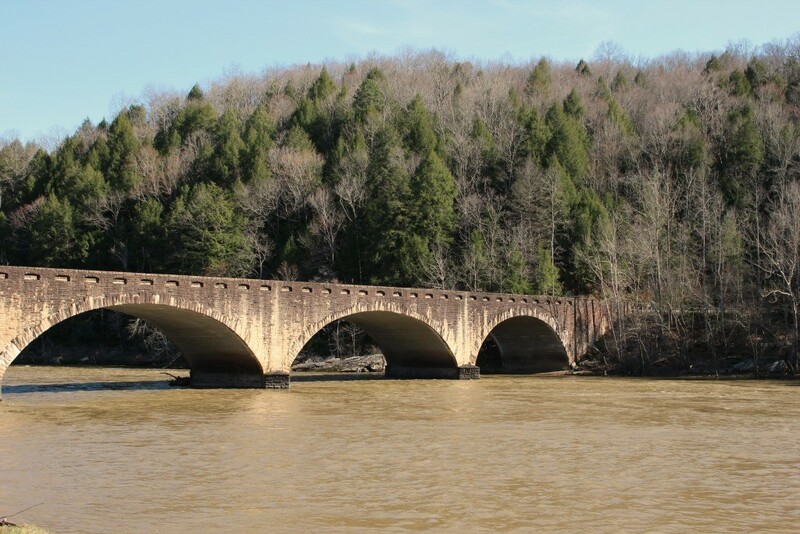 Riverview Restaurant serves breakfast, lunch, and dinner from a scenic spot overlooking the Cumberland River.